If you want to find the best Ford dealerships neat Milwaukee, then the only place you need to look towards is Ewald's Venus Ford, located right here in Cudahy Wisconsin! With our used trucks for sale in WI we are one of the best Ford dealers near Milwaukee, and our inventory of trucks for sale near Milwaukee will never let you down! 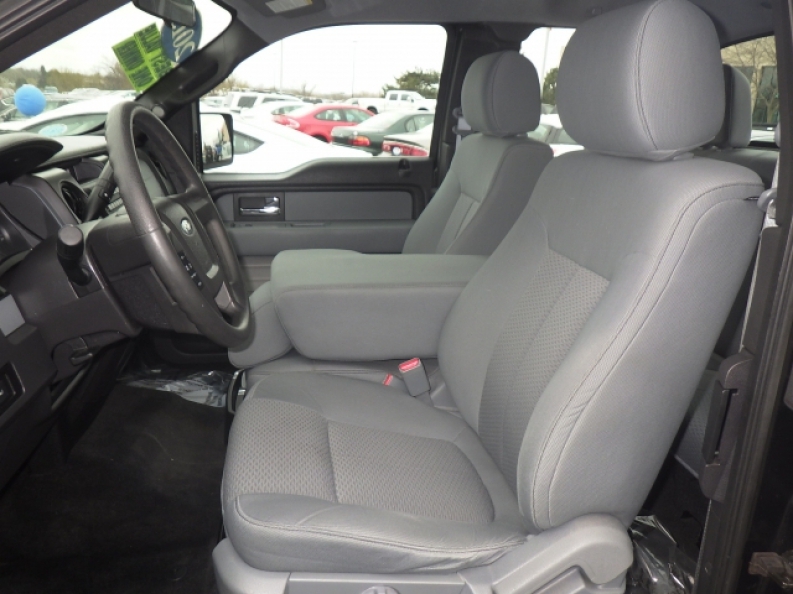 In fact, you will be impressed by our wide selection of used trucks for sale in WI, ranging from all sorts of different makes and models, with our new and used Fords being the most impressive, such as with this used truck for sale in WI, the used 2013 Ford F-150 STX for sale right here in Cudahy WI! This used truck for sale comes with a powerful 3.7L V6 FFV Engine that gives you a whole load of power to use at your own disposal, anywhere and anytime you may need it! 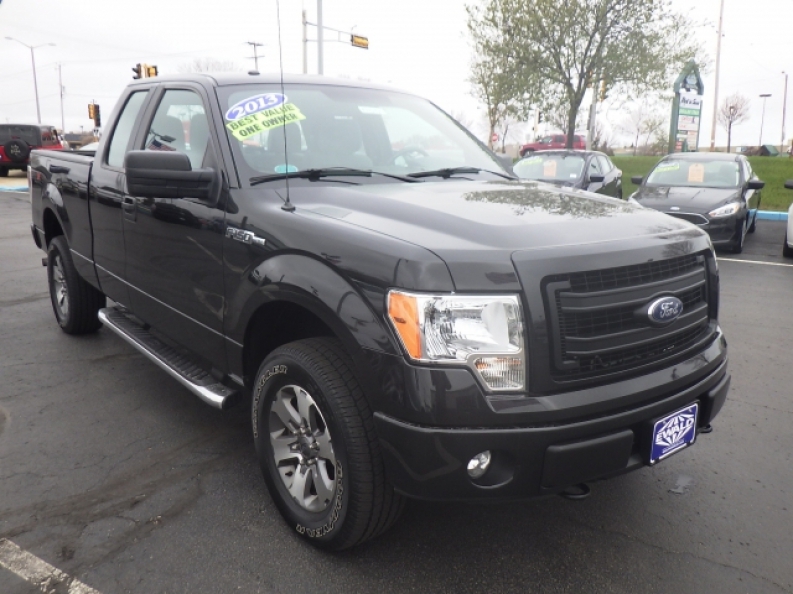 This used 2013 Ford F-150 STX truck for sale in WI has a lot more equipped on it and in it than just its fantastic engine, and it features many different mechanical features and largely popular installed options that you will love and enjoy, such as its fantastic Front tow hooks that will allow you to pull anything out of the ground or ditch without any problems at all, or its Easy Fuel capless fuel filler system that will make refueling this used truck for sale near Milwaukee much less of a chore, as well as its equally popular Four Wheel Drive capability that will further increase your ability to tow and haul anything, as well as drive through rough and hazardous terrain without any problems! Come in to Ewald's Venus Ford, located at 2727 E Layton Ave. Cudahy, WI 53110, and take a look at this and all of our other used trucks for sale in WI!